'Claire Weatherly has fled a high-stress lifestyle for a slower pace--in Amish country: Heavenly, Pennsylvania. She only planned a short visit but instead found herself opening an Amish specialty shop, Heavenly Treasures, and settling in. Claire loves her new home, and she's slowly making friends among the locals, including Esther, a young Amish woman who works in the shop. So when the store's former owners, the unlikable Walter Snow, is murdered, and the man Esther is sweet on becomes a suspect, Claire can't help but get involved. Newly returned Detective Jakob Fisher, who left Heavenly--and his Amish upbringing--as a teenager, is on the case. But his investigation is stalled by the fact that none of his former community will speak with him. Claire's connections make her the perfect go-between. I am not sure exactly what it is that interests me about the Amish, but reading Amish cozy mysteries have suddenly become all the rage for me. I read Amanda Flower's A Plain Death earlier this year and I think it opened the door for me and Amish mysteries. The Amish as a people and community are very interesting and I admire their abilities to live very simple lives. I enjoy reading about them and this mystery was no exception. If any of you can recommend some more quaint Amish mysteries, I would be grateful for your recommendations because this is an area I don't know a lot about. Claire Weatherly has settled into small Heavenly, Pennsylvania, known for its quaint charm and Amish community. With cobbled streets and a small and friendly downtown area, Heavenly sounds exactly like its name implies, heaven on earth. A small knit community finds itself in a state of chaos and confusion as Walter Snow is found murdered. No one liked Walter Snow because he was a crook and stole money from the Amish and there isn't a lack of suspects for his murder. Claire must use her wits and intelligence to solve this murder before her safe haven becomes not so safe anymore and one of her friends gets charged for a crime they didn't commit. This book read like a breeze. I literally read it in one day. It was fast paced and had no lack of suspects and clues and left me guessing until the very end. I really enjoyed Claire's character as she struggles to begin a new life and to find herself while dealing with a murder in her new hometown. The characters in this story were very likeable and learning about the Amish and their ways was very interesting to me. They are so different than normal society and I find it interesting to learn about new cultures and religions. 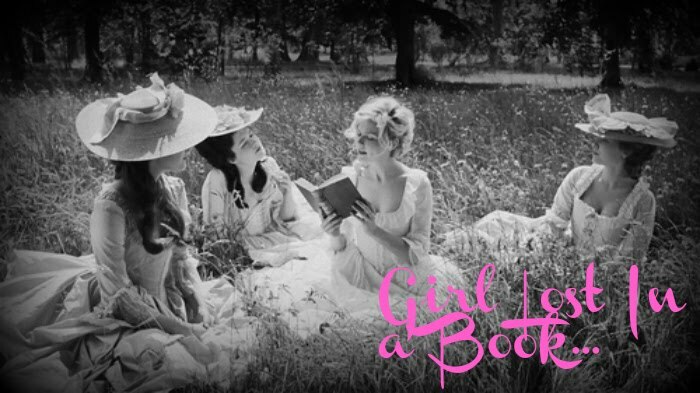 This book is perfect for that and makes it a very fun read. I can't wait to see where the characters and the series is going and will most definitely be reading the next installment in this series. 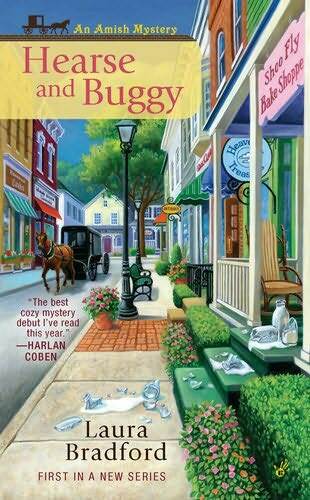 I highly recommend this book to cozy mystery readers who like a quaint small town setting and like to be left guessing until the very end. A great read for a cold rainy day.